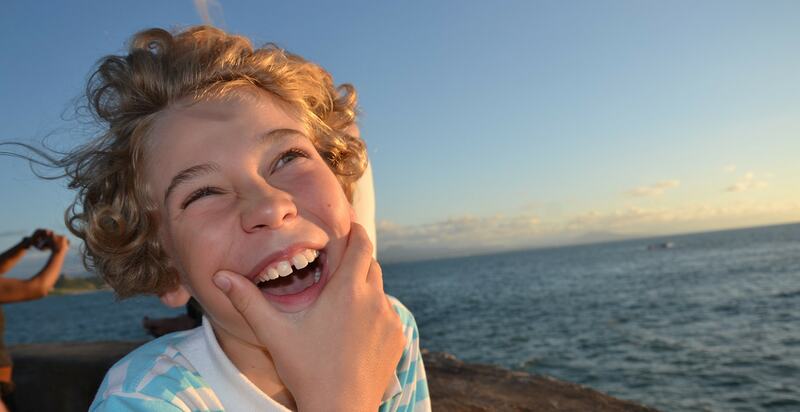 There’s nothing quite like an amazing and electrifying smile. In contrast, there’s nothing quite as debilitating as having an orthodontics problem. More than ever, your appearance is judged within seconds. It’s important to put your very best foot forward at all times. It goes without saying that one of the first things somebody notices is your teeth and smile. It can open doors for you that you might not have known existed. A healthy smile will in turn create a healthier and happier you. I Song Orthodontics is committed to creating amazing smiles while instilling habits and knowledge in our patients about their oral health that they can carry with them for the rest of their lives. We can help you with teeth straightening in Albany, Berkeley and surrounding communities in Northern California. 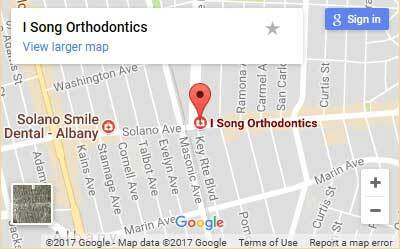 Whether you’re an adult or looking for a quality orthodontist for your children, I Song Orthodontics is here to deliver. I Song Orthodontics will help you achieve a beautiful and healthy smile while protecting you from tooth decay, gum and bone loss in the process. Call us for your initial consultation. We’ll go over your options and set you on a path for amazing results. We look forward to seeing you at I Song Orthodontics today.